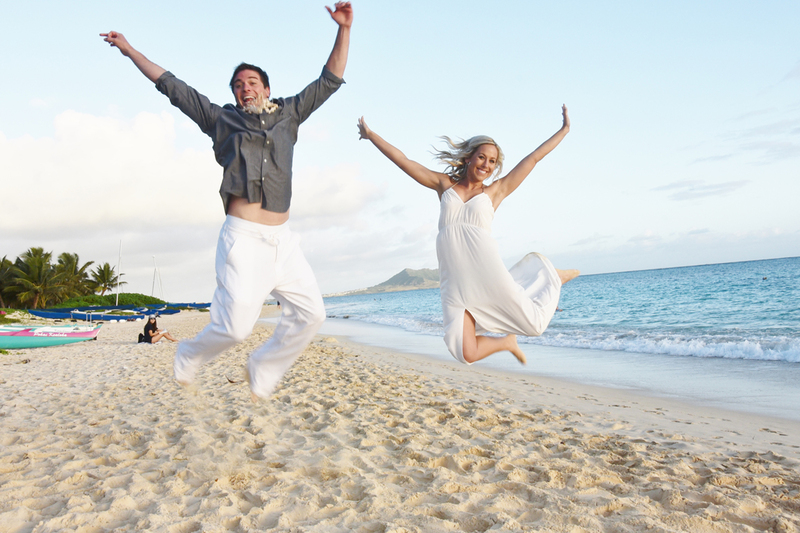 Bridal Dream Hawaii - Wedding Blog: Jump! Love the jump shots! Keep them coming! 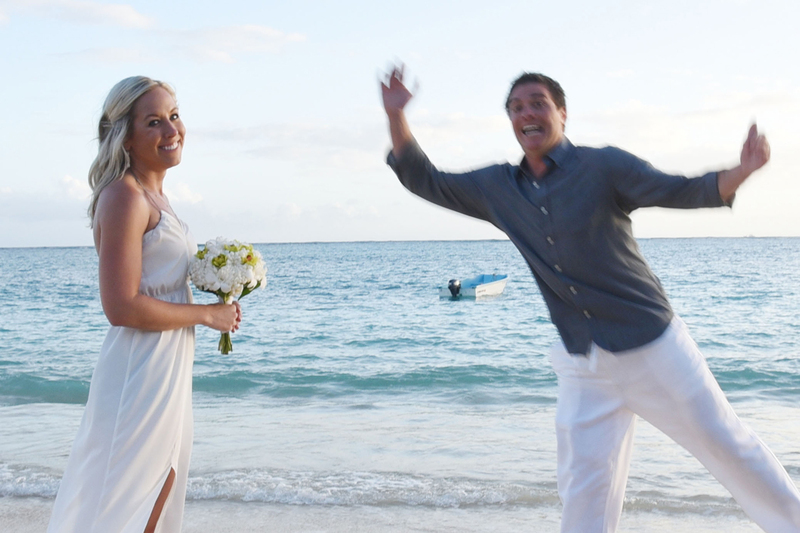 If the Bride & Groom are having fun the Photographer is succeeding.